The first step in helping abused or neglected children is learning to recognize the signs of child abuse and neglect. The presence of a single sign does not mean that child maltreatment is occurring in a family, but a closer look at the situation may be warranted when these signs appear repeatedly or in combination. 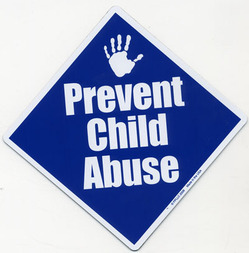 The following signs may signal the presence of child sexual abuse. The above list may not be all the signs of sexual abuse. It is important to pay attention to other behaviors that may seem unusual or concerning.